Boeing, the world’s largest aerospace company and leading manufacturer of commercial jetliners and defence, space and security systems, announced an investment in California-based metal additive manufacturing and engineering startup Morf3D. Boeing showed its interest with an aim to develop competitive ecosystem for flight-quality 3D printed parts. Since its launch in 2015, Morf3D has been involved in additive manufacturing for aerospace applications. It has produced 3D printed titanium and aluminium components for Boeing satellites and helicopters. Morf3D is known to build lighter and stronger 3D printed parts and this is one of the main reasons for Boeing to invest into it. The collaboration will help in furthering the cause of developing superior manufacturing processes and engineering capabilities. Morf3D also has significant expertise in metallurgy which help in leveraging the 3D printing capabilities to substantially reduce the mass and increasing the performance of the printed parts. According to Steve Nordlund, vice president of Boeing HorizonX, “As innovative companies continue to revolutionize technologies and methods, we are proud to invest in the rapidly growing and competitive additive manufacturing landscape. 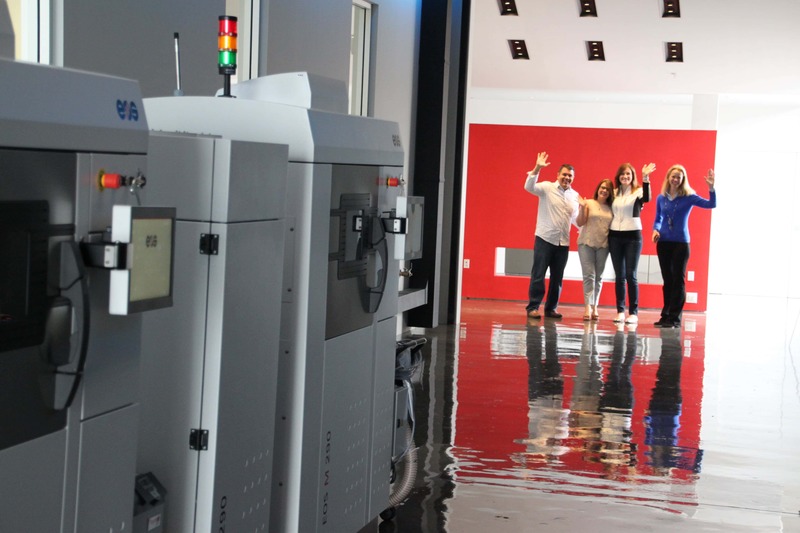 The latest investment in Morf3D shows the company’s interest in the additive manufacturing technology. Recently, in February 2018, Boeing signed a five-year agreement with Oerlikon for collaboration on standardisation of titanium 3D printing processes for aerospace applications.